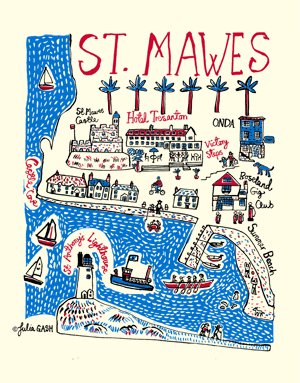 St Mawes is Always a Good Idea! Hotel Tresanton Gift Vouchers are available for any amount and include a personal message. They can be sent by 1st class post within 24 hours of payment or collected from the hotel, and are valid for 12 months. There is a £2.50 handling fee. When you press send we will contact you on the telephone number provided to arrange payment.